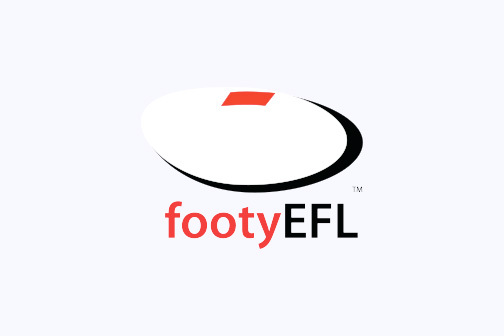 The East Burwood Junior Football Club is committed to an environment that promotes tolerance and fairness. 11. Shall not engage in aggressive player recruitment. 10. Do not make ugly remarks, for example based on race, religion or gender. 10. Support your club officials to foster high standards of behaviour for our Club/League.